March in B-Flat Major for Wind Orchestra, Op. 99. 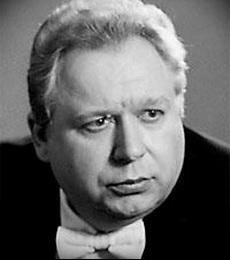 Academic Symphony Orchestra of the St. Petersburg Philharmony, conductor Alexander Titov. CD `Classical Composers Collections: 50 Best of Prokofiev`.